Last August, the Hibulb Cultural Center and Natural History Preserve opened its doors to the public. 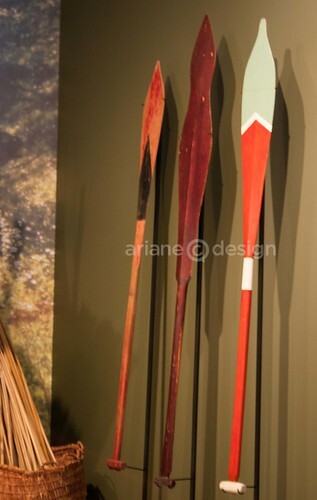 A 30-year vision was realized with the opening of the 23,000 square foot facility (plus 50-acre natural history preserve), that serves both as a museum and an educational center expressing the spirit of the Tulalip people. The interactive cultural center features a main exhibit, a temporary exhibit, two classrooms, a long house, a research library, and gift shop. 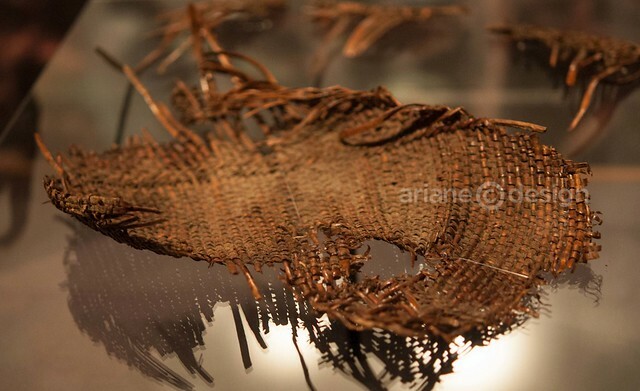 It also features a fully certified collections and archaeological repository. It is the only Tribal facility certified by the state of Washington. 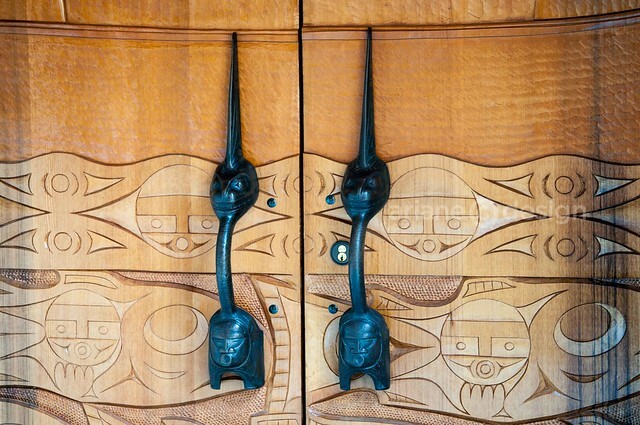 Through a set of carved wooden doors flanked by decorative handles, our small media group was taken on a guided tour of the center’s galleries, ahead of the weekend’s Taste of Tulalip wine and food festival. Permanent collection artifacts and displays tell the background of the Tulalip Tribes, federally recognized successors in interest to the Snohomish, Snoqualmie, Skykomish, as well as other nearby tribes who signed the Treaty of Point Elliott. These Tribes currently include around 4,000 members, with 2,500 living on the Reservation. 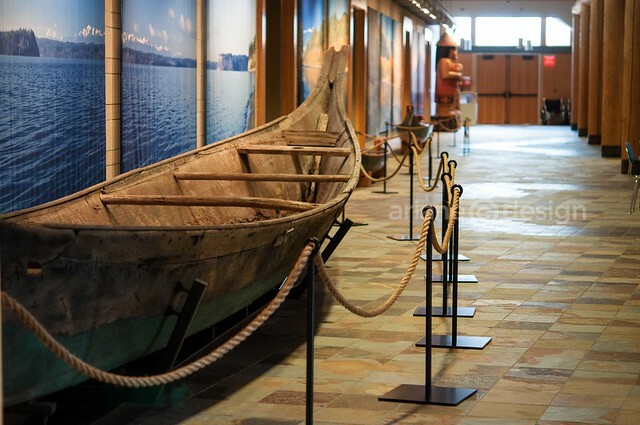 The Main Gallery focuses on how the tribes’ ancestors lived off the land, connected by waterways and rivers. 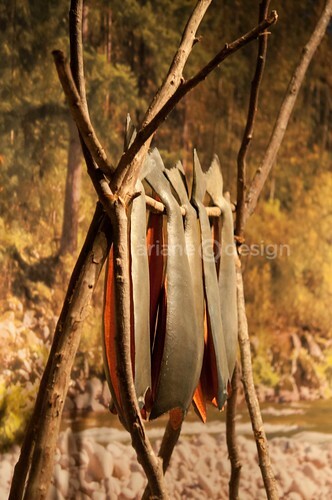 Displays show the importance of cedar trees, and how the tribes used this resource in tool-making and other materials for daily existence. Survival also depended on annual salmon runs. A fishing hut is replicated to show how the fishing people lived along the shorelines, traveling to these camps to set up for the catch. 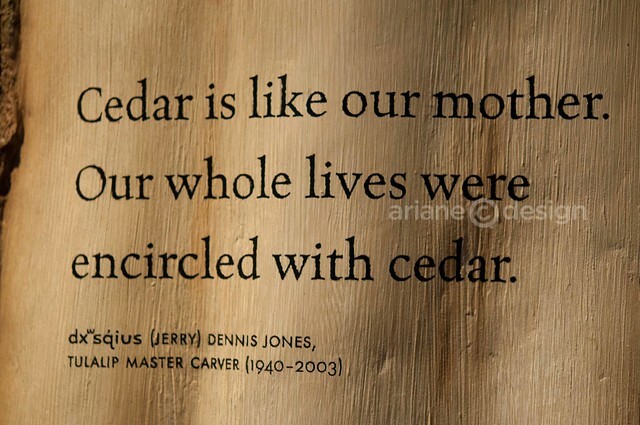 The Tulalip Tribe felt connected to the Earth as caretakers, and cared for the land, trees, animals, and fish. 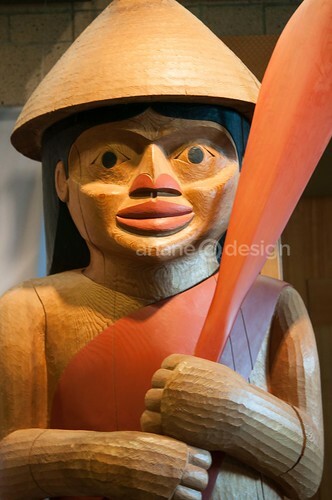 This relationship spawned names, songs, and stories about the Salish Sea territories, the Snohomish being amongst the largest and most respected tribes in the region. 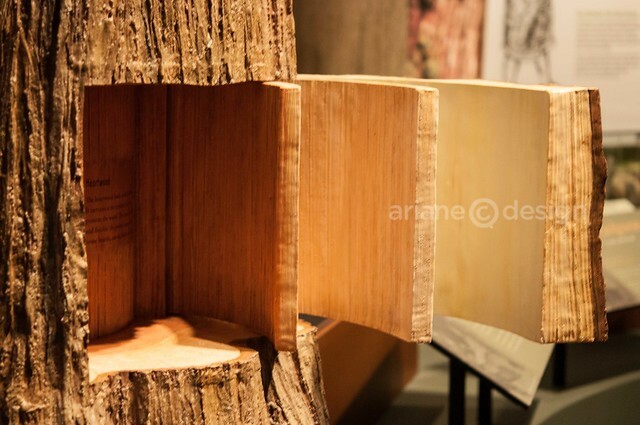 There’s an interactive family tree exhibit for Tribal members to both remember and rediscover their family connections. 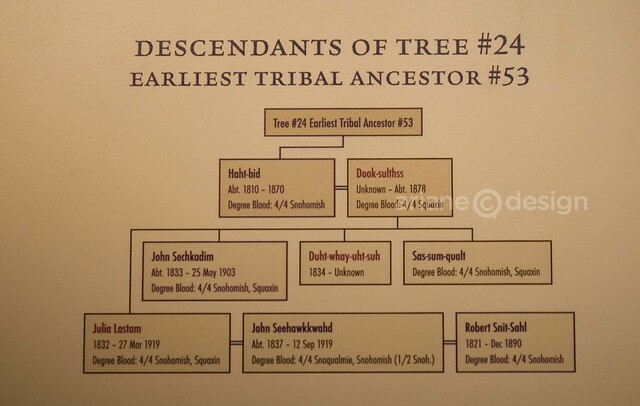 By typing a Tribal member ID into the system, four of the earliest ancestors on the family tree will show up. Indian soldiers also fought to defend the United States against its European enemies during World War One. 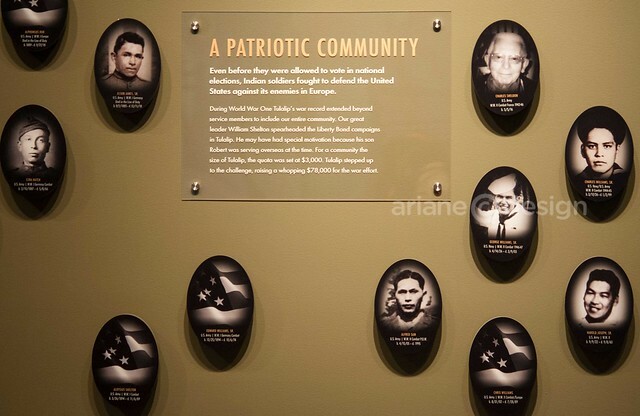 A special exhibit entitled “Warriors We Remember” shows many of the faces that risked their lives to war, despite racism along with the hardships, nightmares, and abandonment that many experienced upon returning home. An ongoing variety of events is worth looking into before you head over. Film documentaries, story time, crafts, and holiday-themed events form part of an already interesting visit to the center. If you’re staying at the Tulalip Resort and Casino, the $10 entrance fee ($7 seniors, $6 students) is waived. As well, a free shuttle can be arranged in both directions, making this beautiful spot an educational and informative experience for adults and children alike. 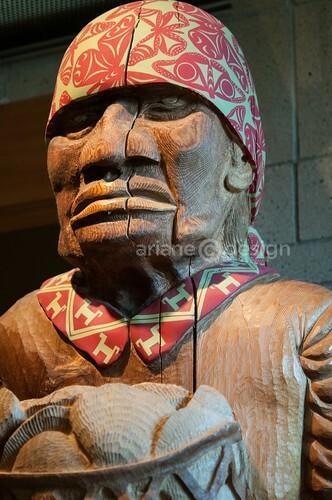 The Hibulb Cultural Centre & Natural History Preserve is located at 6410 23rd Avenue NE in Tulalip, Washington, close to the Tulalip Resort and Casino. It’s open Tuesday to Friday, 10 am to 5 pm, and on weekends from noon to 5 pm. Visit the website for admission information and upcoming exhibitions.